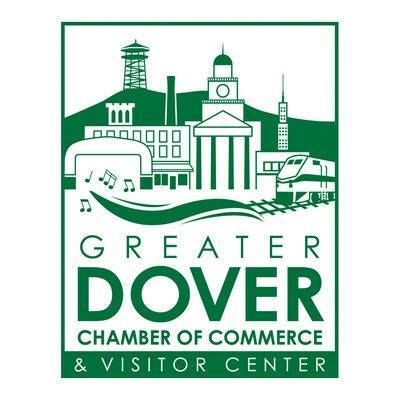 Spring is here and the Dover Art Walk invites you to visit our new map stops! 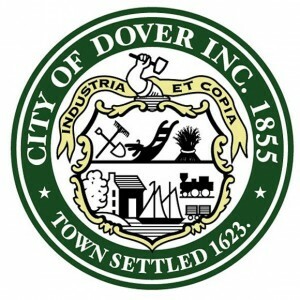 Check out doverartwalk.com to plan your route. 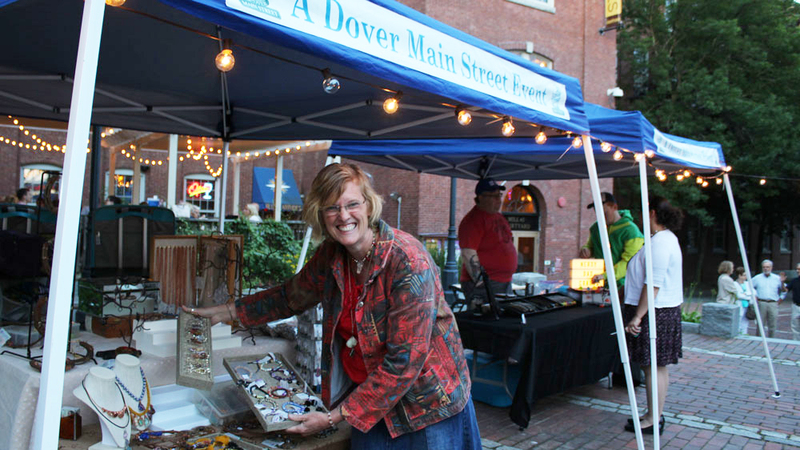 Visit the downtown stops for a variety of local art on display. 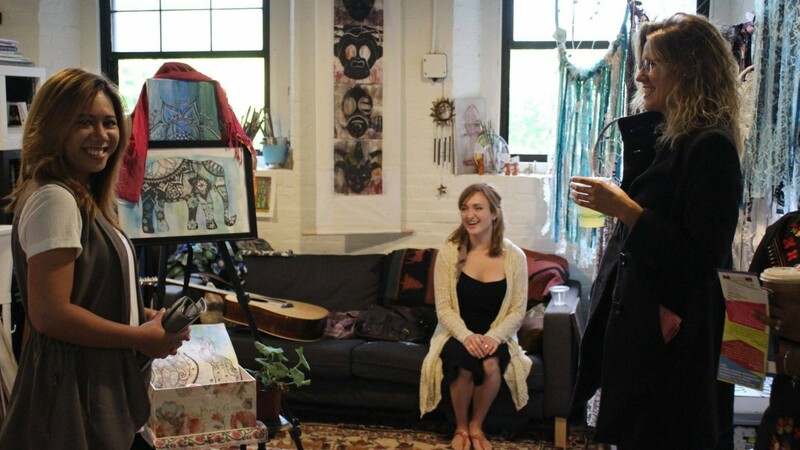 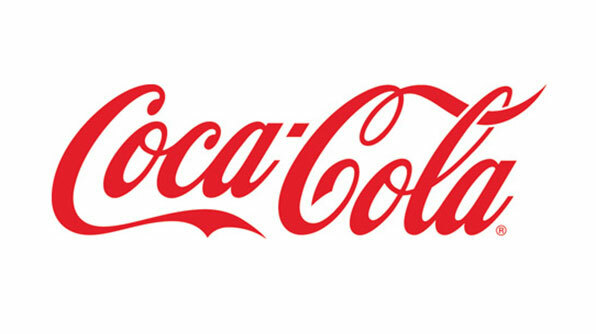 Some artists will be on site to discuss their work and provide demos.